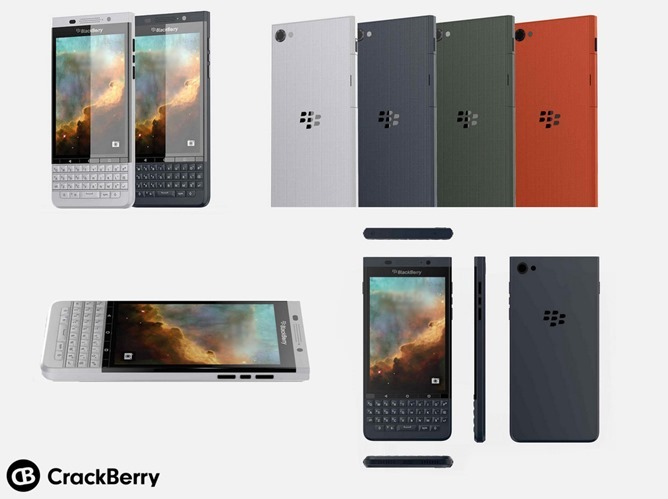 That said, a more conventional BlackBerry design, presumably with a cheaper price point thanks to simpler hardware, makes a lot of sense. Assuming that BlackBerry intends to jump into the Android pool with both feet, they'll need at least three or four models to supply different market segments, and the Priv is laser-focused on the premium end thanks to its $700 price tag. Other design changes in the render include a speaker that's been moved to the top of the device and a more matte finish overall. Note the unique three-button layout on the right edge, with the mute button in between volume keys. There are no specs to go along with the renders, but assuming that they're accurate, BlackBerry could either emulate the high-end Qualcomm hardware from the Priv or go with something more mid-range (Snapdragon 6xx or 4xx) to keep the price down. We'll keep an eye out for any other leaks that might corroborate these images.